Newly licensed real estate agents that want to get their business on track FAST! We offer superior service and first-class programs to help agents, brokers and other real estate professionals achieve successful careers. Kim Daugherty is known for delivering superior education and career development support to real estate professionals throughout the nation. 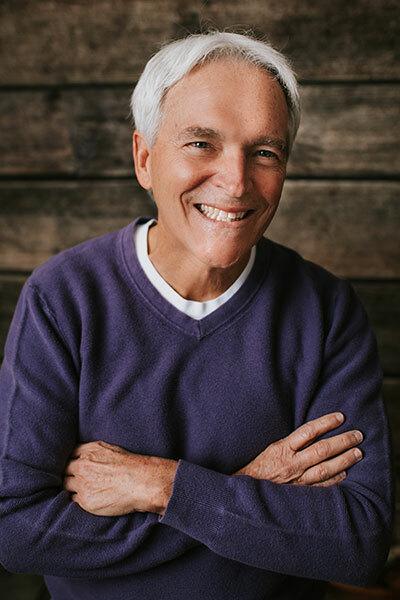 After serving as the Director of Training and Education for Coldwell Banker Gundaker in St. Louis for 29 years, he has co-founded My Real Estate Brain with you in mind. Kim continues to use his comprehensive background in real estate sales, appraisal, mortgage banking, land acquisition and development to create and deliver engaging workshops and continuing education courses to real estate professionals and organizations. He is an accomplished national speaker, certified/licensed instructor and has been a licensed real estate broker since 1978. Thanks to great customers, students, agents and teammates, his journey continues! 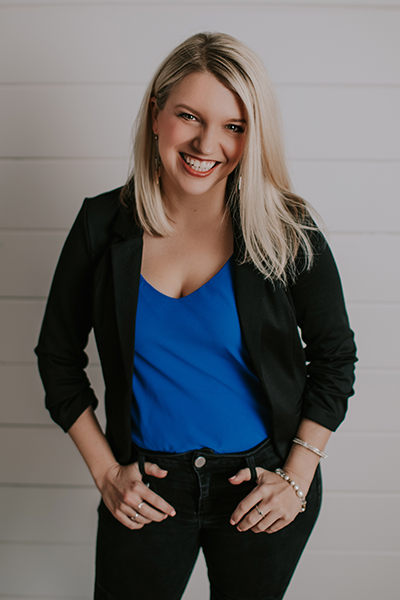 With over 13 years of experience in multi-family housing, real estate investment and Section 42 Tax Credit Syndication, Kelly Daugherty has helped guide real estate professionals to be the best version of themselves through small group training sessions, large scale corporate events and online training modules. She specializes in personal and team motivation, product and personal branding, marketing strategies and employee training development. Having spent the majority of her real estate career with JES Holdings, Kelly has gained a wide basis of industry knowledge. In addition to real estate, Kelly is very active in the performing arts community as a dance choreographer. She has worked with several of the nations top university dance teams and amusement parks. Her competitive nature translates well into real estate as she loves to help people find passion in what they do.